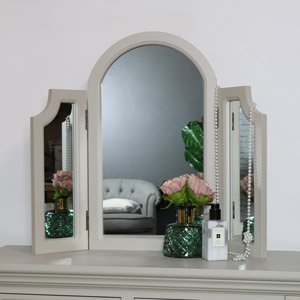 If your dressing table has it's own allocated room you can even incorporate your dressing table mirror with your wall mirrors. 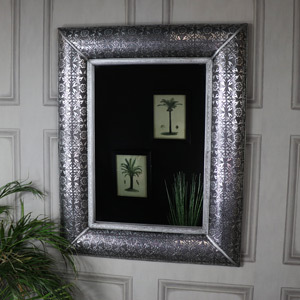 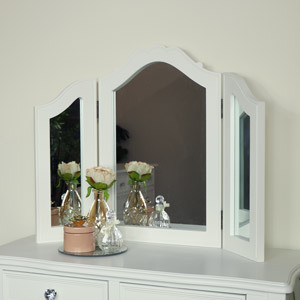 Matching mirrors can be simplistic as well as effortlessly stylish. 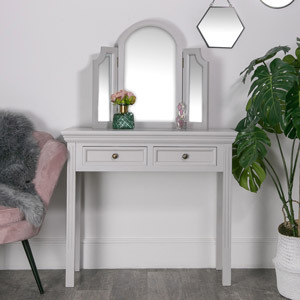 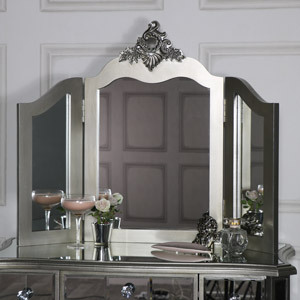 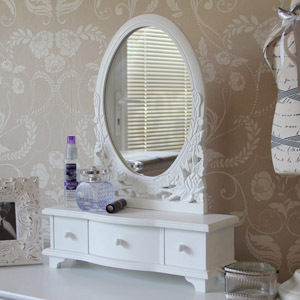 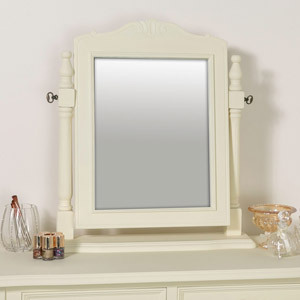 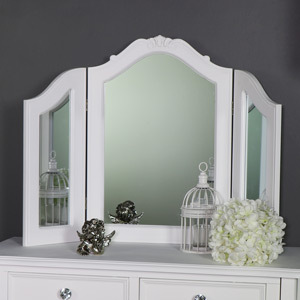 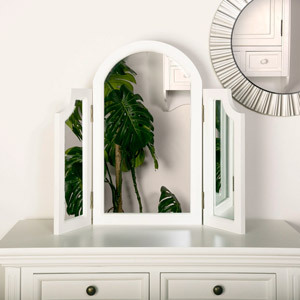 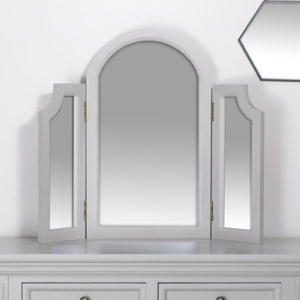 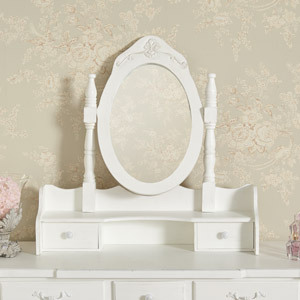 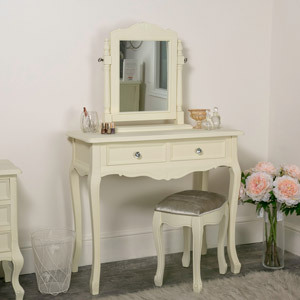 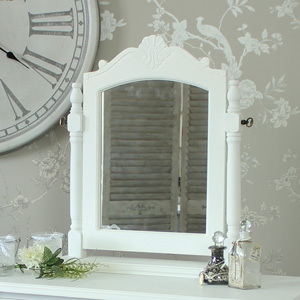 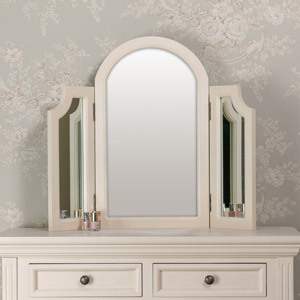 Choose from a fantastic range of dressing table mirrors, many of which come with storage facilities for your make-up or various other beauty essentials.